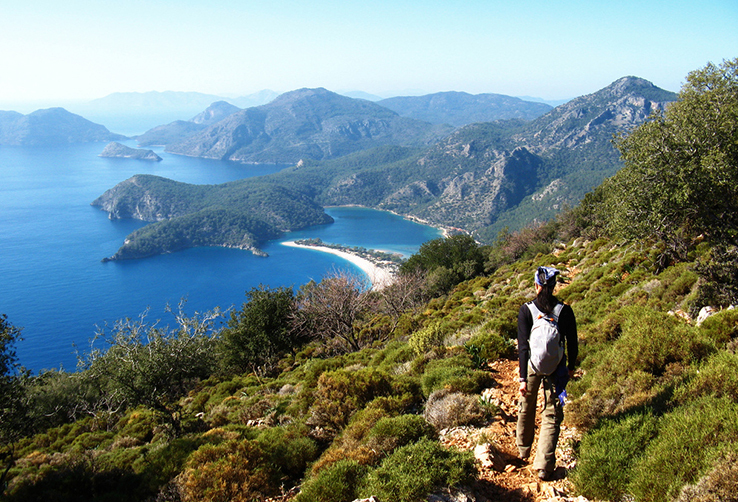 Description: An opportunity to hike the whole of The Lycian Way route. 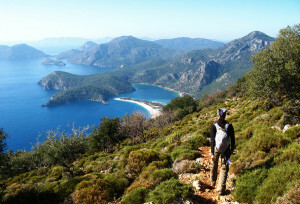 One of the world’s top ten walks. 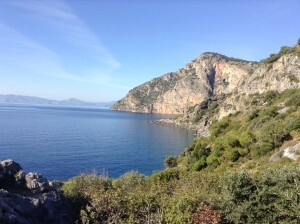 Hike on ancient paths through olive groves, pine forests around mountains and secluded bays. 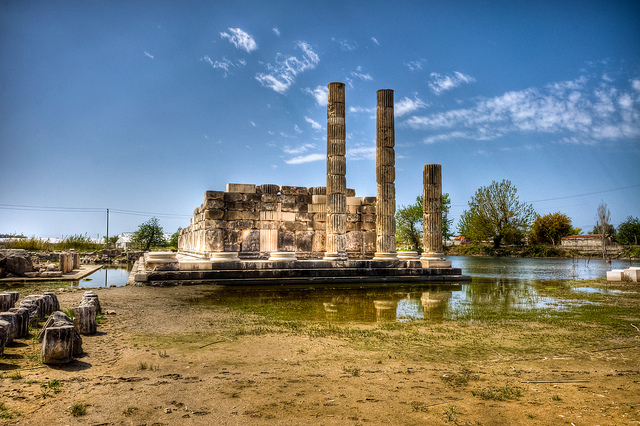 Discover ancient sites and wonderful Turkish hospitality and cuisine. Price: £1650 / €1850 per person based on two people sharing a double or twin room. Single Supplement: £22 / €25 per night. Includes: 28 night’s accommodation, 28 breakfasts, 20 dinners. Detailed itinerary, GPS codes, people transfers and luggage transfers. Our recommendation list and 24/7 support. 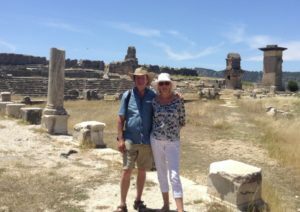 The official guide book, walking notes, our recommendation list, detailed itinerary and airport transfers. Excludes: Flights to and from Turkey. 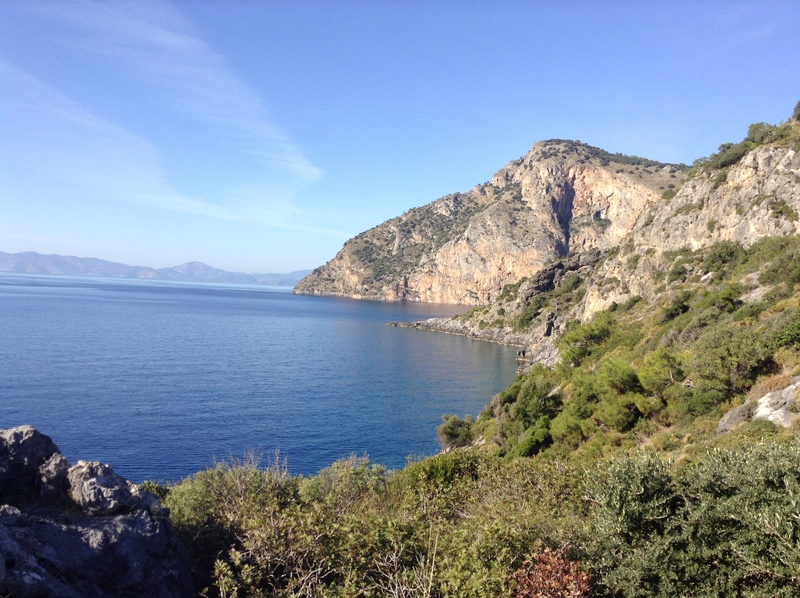 Optional: rest days, we can include some downtime in the itinerary and guests often choose daily boat trips or sightseeing trips to break up the hike. Airport Details: Dalaman Airport is your destination airport. We provide 24 hour transfers from the airport to your first night accommodation, included in the price. Transfer time is 45 mins. Antalya Airport is your return airport and we include transfers to this airport. If you need help arranging flights please let us know. 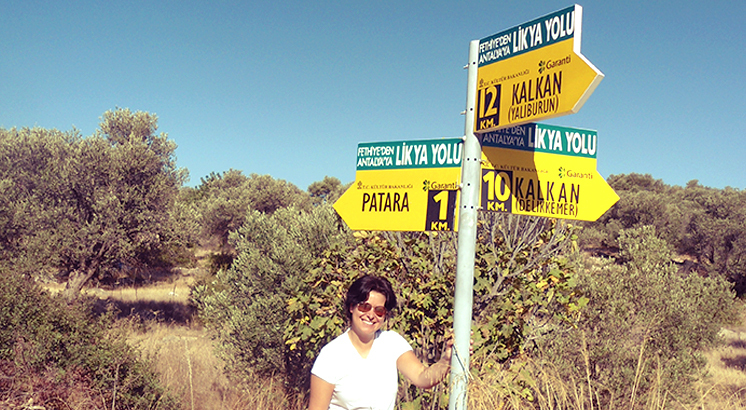 Accommodation Type: Our personal selection of traditional Turkish Pensions (guesthouses) and small hotels. All rooms will come with private bathroom facilities.